Go to the UK site "Smart Maniacs". 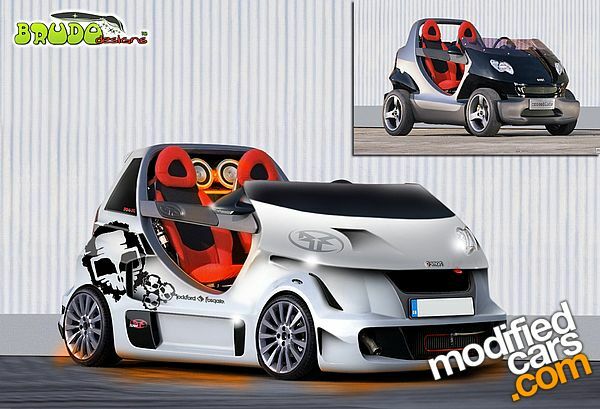 Look under photos and see what a guy there did to a fortwo. He made it into a "Cross Breed" and it is pretty cool. Not quite a Crossblade, but still nice. Last edited by 1983JZR3W; 06-02-2012 at 02:20 PM. TRADED for my Brabus ! Interesting, too bad they altered an already rare and unique vehicle. Looks a whole lot like a PhotoChop job. Hope I'm right.